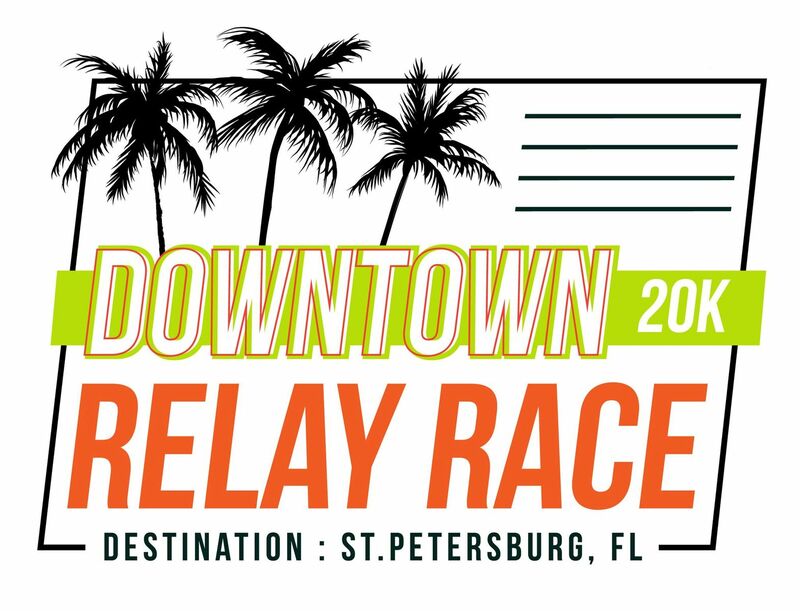 The Downtown 20K Relay Race welcomes both runners and walkers on Saturday, June 15, 2019. The purpose is raising scholarship dollars for youth wanting to attend college or technical school in our community as well as raising awareness for the importance of living a healthy, fit and smart lifestyle. In addition to the run, healthcare professionals will be in attendance to answer questions and provide insightful educational resources. The chip-timed race will start at 8am in the beautiful Downtown St. Petersburg. The 20K Relay Race Course is a 3.1 mile out-and-back course along Bayshore Boulevard in downtown St. Petersburg. The 20K Relay race participants will pass the chipped baton between the 2 or 4 member teammates. Water stations and Encouraging volunteers will also be placed along the course to hydrate and cheer on teams.